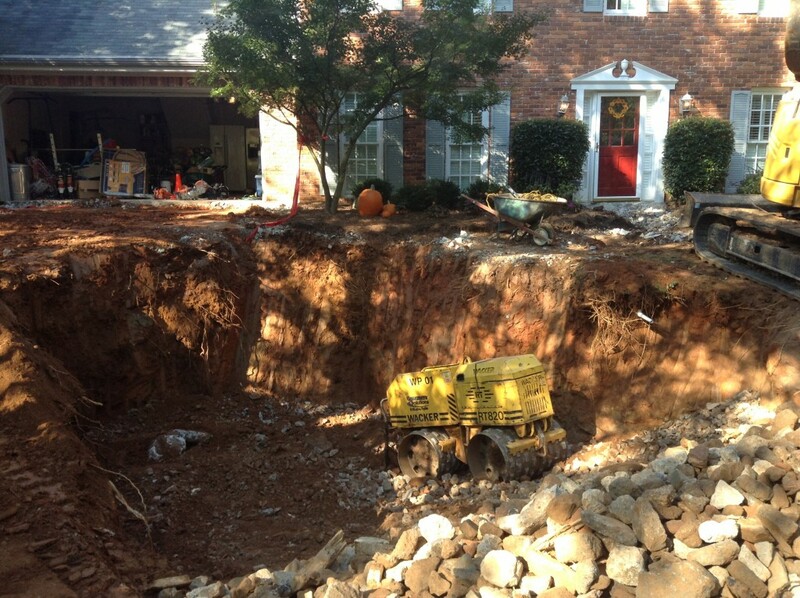 Sinkholes come in all shapes and sizes. 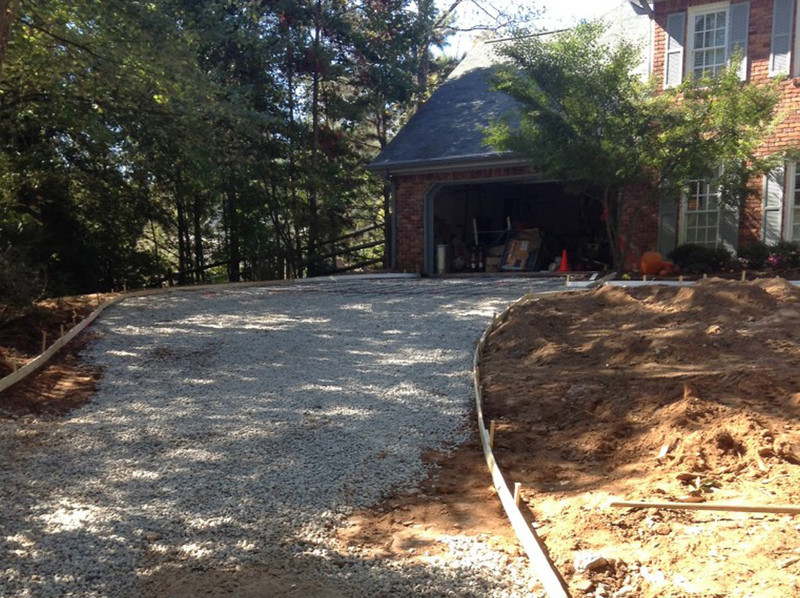 Have you ever noticed that wide sinking area in your driveway or yard? 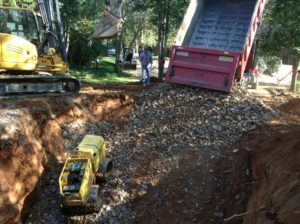 Chances are thats a trash pit that was used when building your home. Contractors use these to dispose of trees, stumps, and other trash when constructing your home. These holes can be costly to the resale value of your house as well and hazardous to your family and friends. We specialize in the removal of these, if you’re looking for a new driveway, we take care of the hazardous materials stored beneath your driveways foundation. 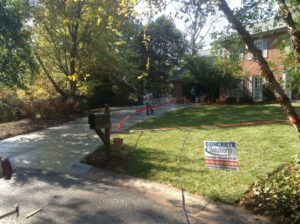 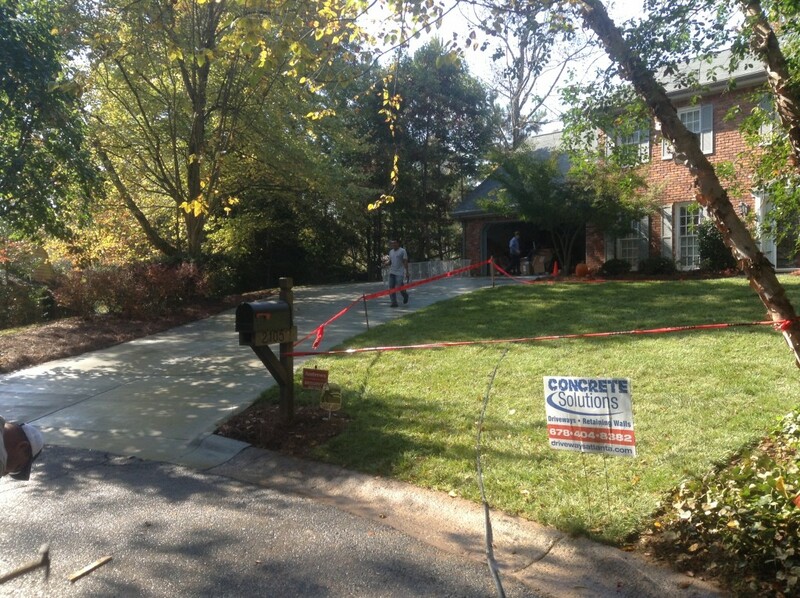 Give us a call today to see what we can do about your sinkhole repair.